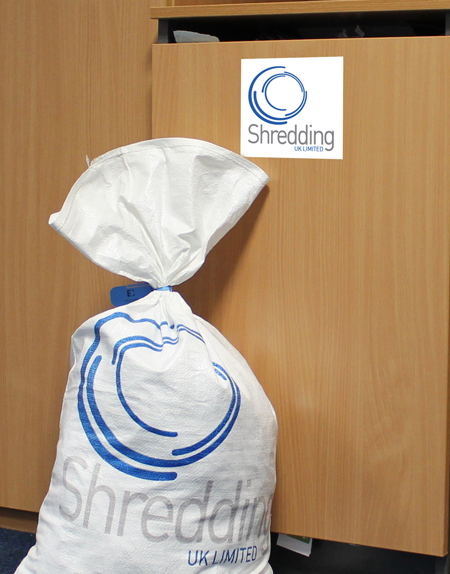 For high quality confidential and none confidential waste we offer our clients a full range of secure storage options, these include modern lockable Consoles, Polypropylene Sacks, lockable Wheelie Bins and Sealable multi-lift skips. From 120 litre bins to 1100 litre bins and skips we offer a full range of options to fit your space. 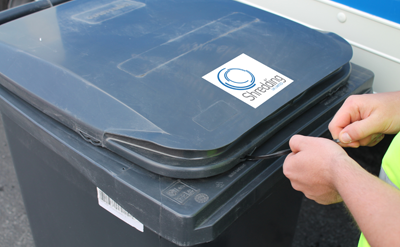 Once in situ we agree a timed schedule to collect and deliver to one of our data destruction centers located around the UK.